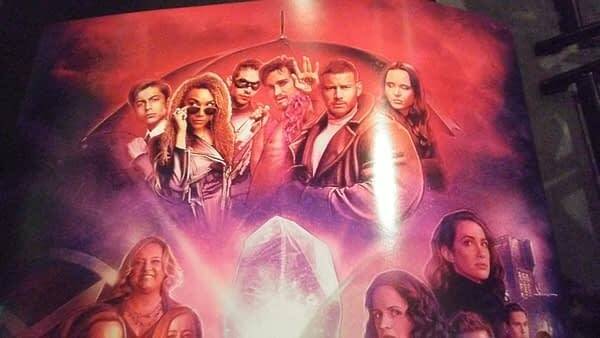 At the Netflix and Chills panel at New York Comic Con, Umbrella Academy will stream on Netflix beginning February 15th, 2019. Based on the comic by Gerard Way and Gabriel Ba, Umbrella Academy is about a school for umbrellas. Wait, actually we’re told it’s about a dysfunctional family of superheroes comes together to solve the mystery of their father’s death, the threat of the apocalypse and more. That does sound more interesting, but we’d still watch the umbrella school show.